Just because I was so tired to cook, having been without a helper for two weeks now, we decided to just have dinner at Kenny Rogers Roasters at Robinsons Galleria. Nothing beats a bowl of hot soup on a cold, rainy day. It was Seafood Chowder for me and Chicken Noodle Soup for hubby. 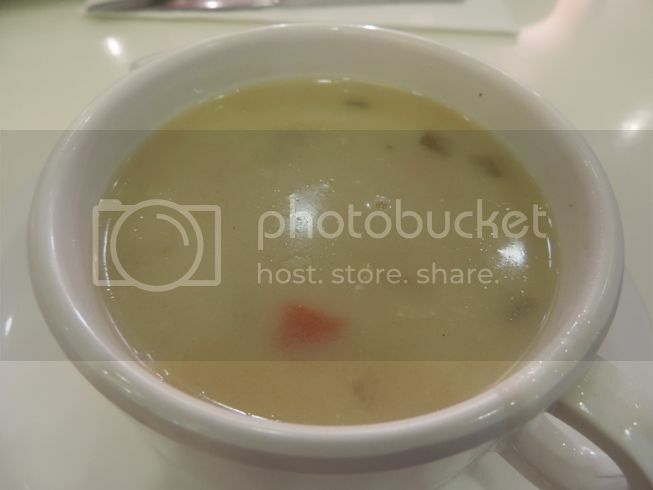 While the taste was okay, we found the cost of a small cup of soup a bit pricey. 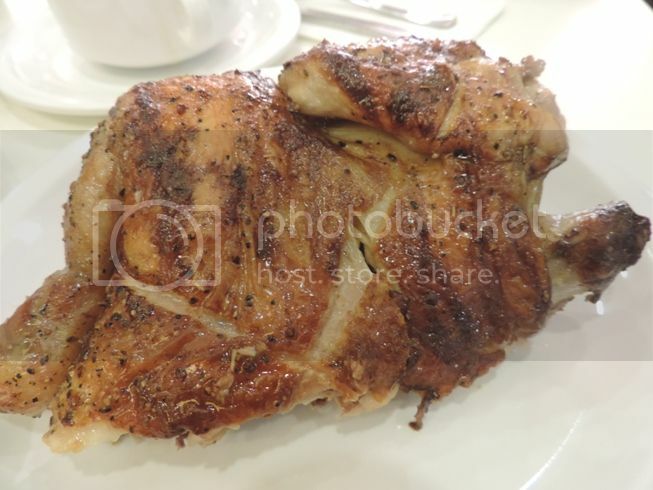 We first fell in love with Kenny Rogers Roasters because of their tender, juicy and flavorfulRoast Chicken (Classic). Nothing has changed. It’s still as delicious as the first time we have tried it. 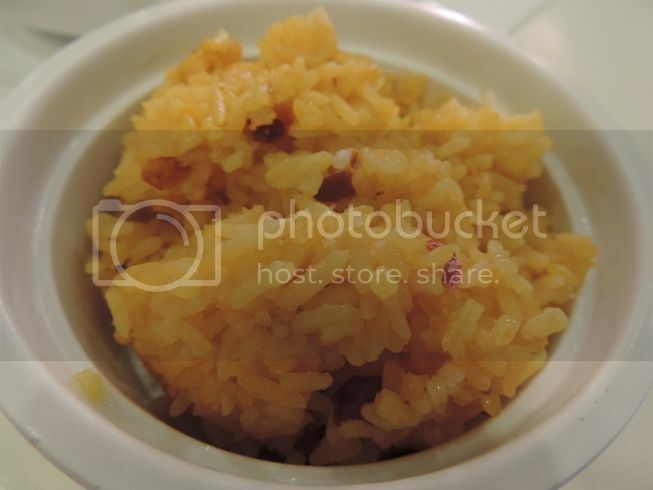 It was our first time to order their Java Rice, and we liked it. It was seasoned just right, and it went well with the Roast Chicken. Because the serving size was small and because he said it was yummy, our young man finished this Spaghetti with Meatballs in no time. He gave us the meatballs, though. 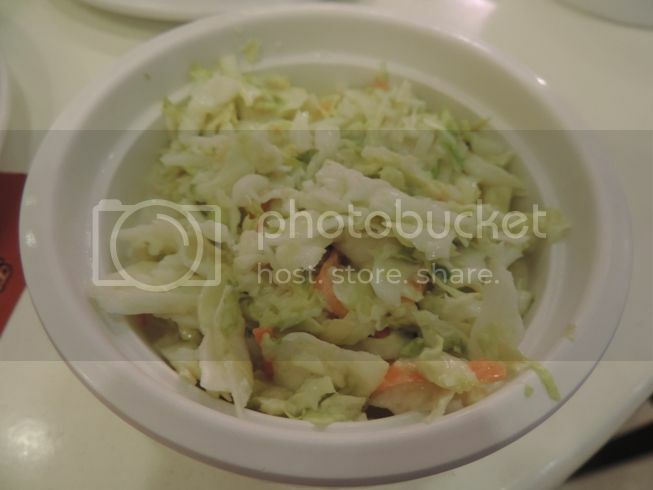 We have also always enjoyed Kenny Rogers side dishes, especially their Coleslaw because the veggies they use are fresh and crisp. It may not be the creamiest coleslaw, but it tastes just as good. 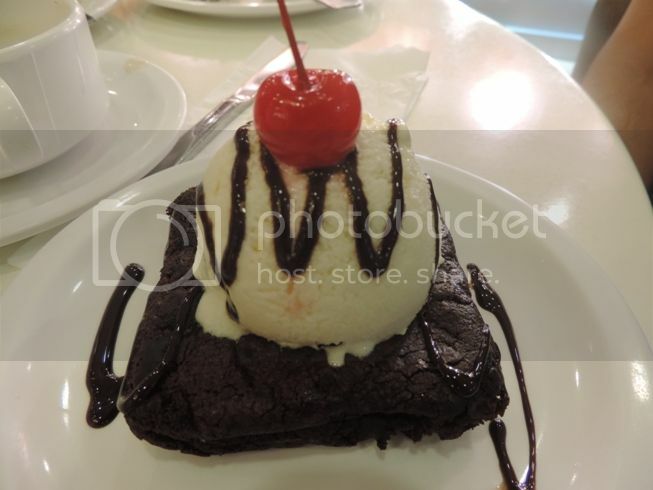 Brownie a la Mode is brownie with ice cream and cherry on top. Hubby and I loved the brownie, while Justin enjoyed the ice cream. Nope, this isn’t a cocktail drink. 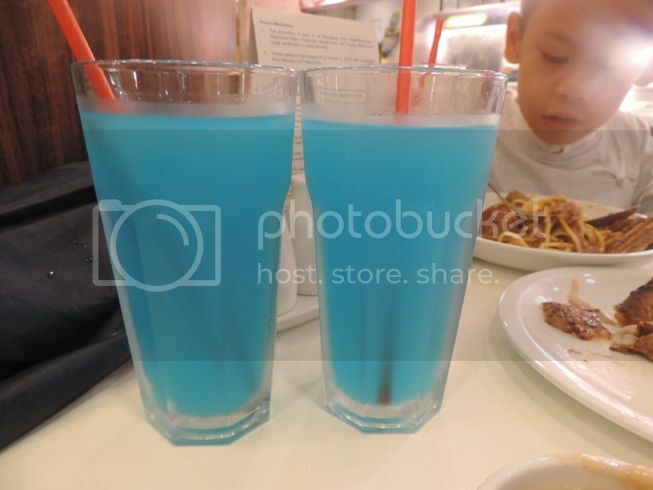 Blue Lemonade is simply a blue-colored lemonade drink. We ordered this out of curiosity and because of its exciting color. 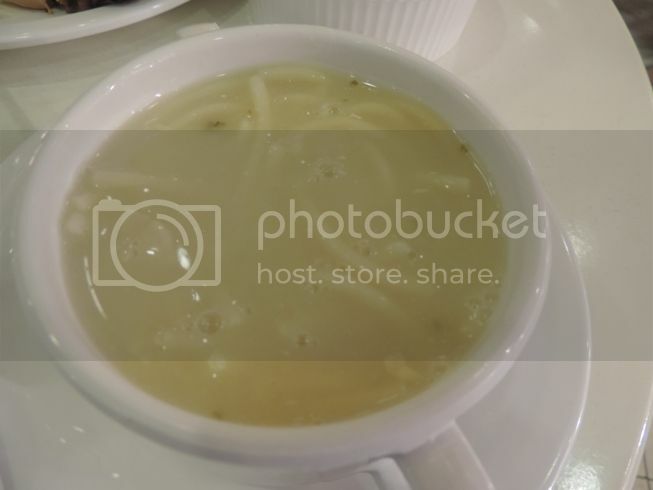 This entry was posted in Kenny Rogers Roasters, Robinsons Galleria. Bookmark the permalink. oooh, that chicken looks sooo good! 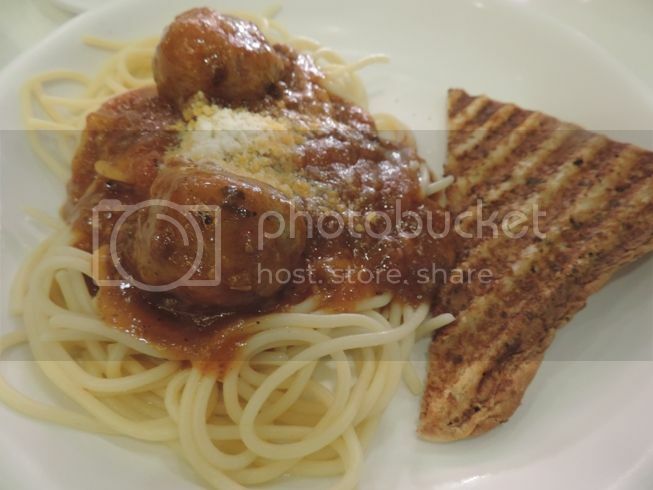 we love eating over at Kenny Roger’s Roasters, too! love the choices that they offer. its nice when your house is just a few steps away from the resto. Pag tinamad, andyan lang. classic talaga chicken. looks very juicy.